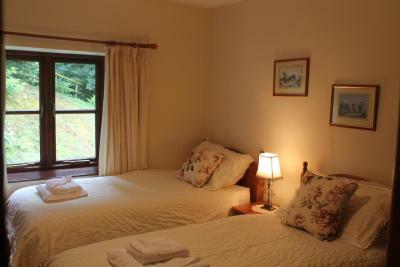 Lock in a great price for Polgreen Farm – rated 9.3 by recent guests! 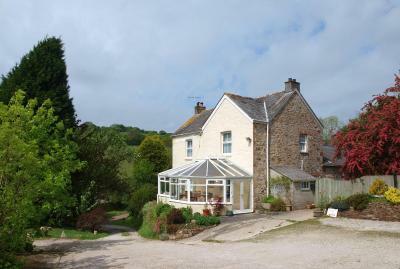 Quiet rural location in a beautiful setting. Bill welcomed us warmly and he and his wife were gracious hosts. The room was comfortable and the breakfast was outstanding! Excellent restaurant nearby. The breakfast was probably the nicest I've had anywhere. Absolutely superb. The setting was beautiful. The surrounding area is lush with trees and plains. The home was full of English charm: quaint, old- fashioned in a fresh way, bright and cheery. Several buildings make up the facilities of this repurposed farm, of them charming. 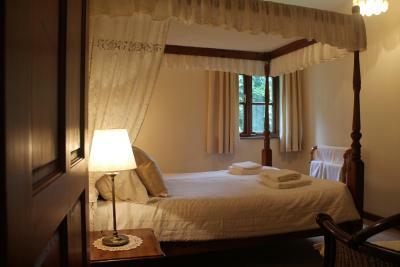 Our room was large with a queen bed and two twins as well as a private bath. A pleasing and generous breakfast was served in a glassed dining room in the main house. I enjoyed a morning run on a beautiful lush bike path next door that ended at the ocean 3 miles down. And the owners were very gracious and kind. Really, we had a wonderful time and would return if in the area again. Good old fashion B & B no frills ( except the for Curtains) very clean good hot breakfast perfect for a one or two night stay. Friendly owners and was in an easy to find location. Everything. It was veryyy very clean, comfortable the area was so quite with a very good view. The staff was the kindest people ever! The breakfast was so tasty, everything was perfect. Warm welcome, good knowledge of the area and surroundings. Great facilities including parking. Lovely people, great area, good food, comfortable bed. What more could you ask for? 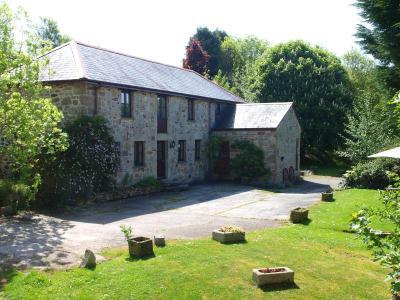 Polgreen Farm This rating is a reflection of how the property compares to the industry standard when it comes to price, facilities and services available. It's based on a self-evaluation by the property. Use this rating to help choose your stay! 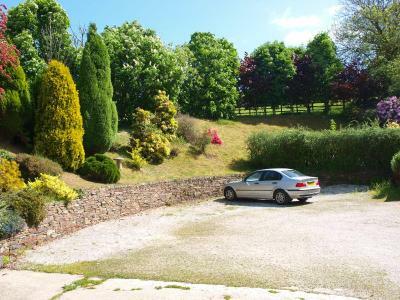 Located in St Austell, 6 miles from Eden Project, Polgreen Farm has accommodations with free WiFi and a garden. 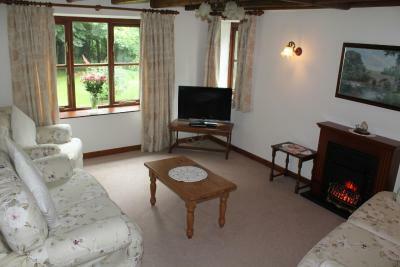 Newquay Airport is 16 miles from the property. 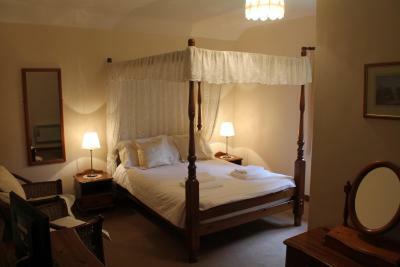 When would you like to stay at Polgreen Farm? 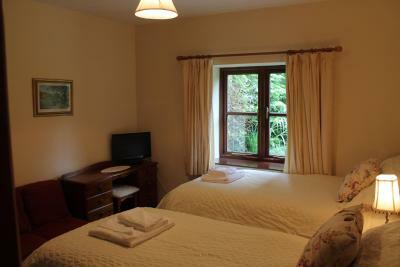 This double room features a tea/coffee maker and seating area. This room does not have WiFi signal. 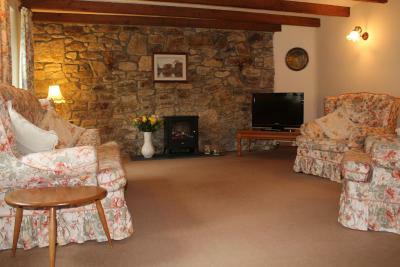 This family room features a seating area and tea/coffee maker. 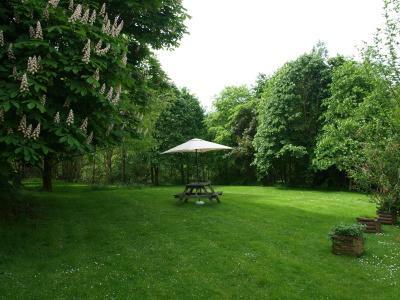 Polgreen is a 70 acre family run livestock farm set in an area of outstanding natural beauty. 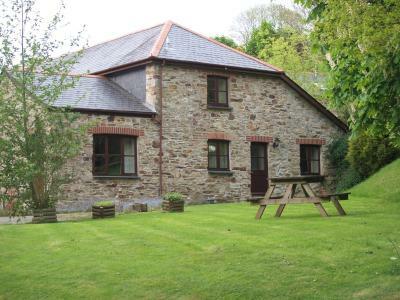 It nestles in the picturesque wooded Pentewan Valley, two miles from the coast and four miles from the popular fishing port of Mevagissey. 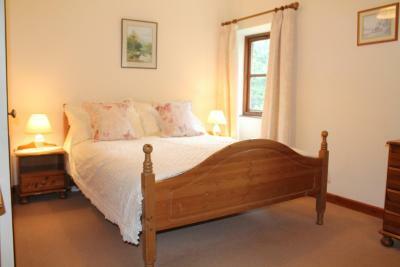 A traditional Cornish farmhouse decorated and furnished to a high standard. 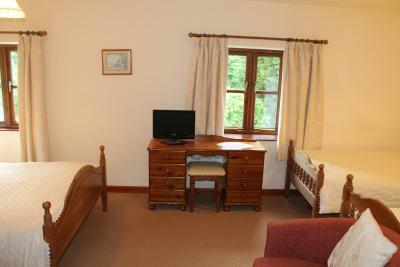 Additional accommodation is provided in a converted barn which is very popular with guests. 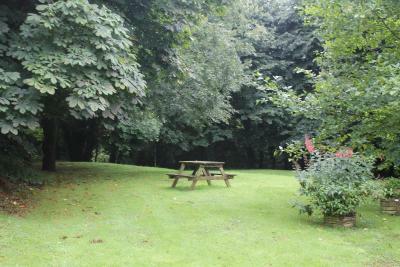 Guests regularly return for the friendly welcome at this peaceful establishment located just south of St Austell. 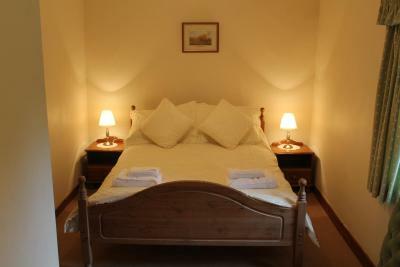 The spacious and well-equipped bedrooms are divided between the main house and an adjoining property, each building has a comfortable lounge. A choice of breakfasts from our menu are served in a pleasant conservatory overlooking the gardens. 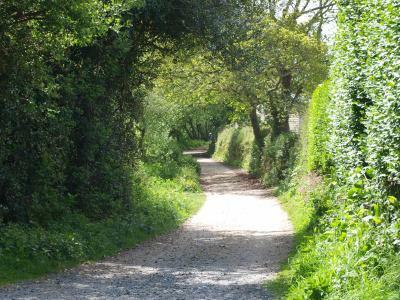 Cornish Way Leisure Trail adjoining farm. 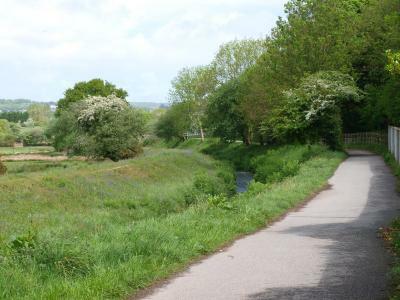 Coastal path (access 1½ miles). Spectacular Eden project/Heligan gardens within 5 miles. Ample private parking. 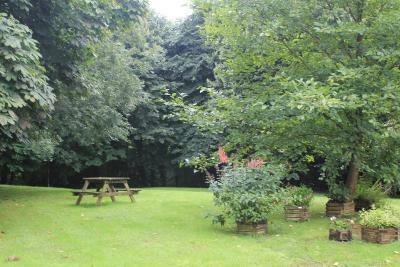 Varied selection of restaurants and pubs locally including one within walking distance. House Rules Polgreen Farm takes special requests – add in the next step! There was no hot water for my husband to shave after we had showered so had to boil a kettle both days. Our friends said the same for their room. Which for 4 star is not good. Nice breakfast but no fruit or yogurts. Having an annexe to stay in was nice but we didn't use the lounge. Good position for visiting the area. 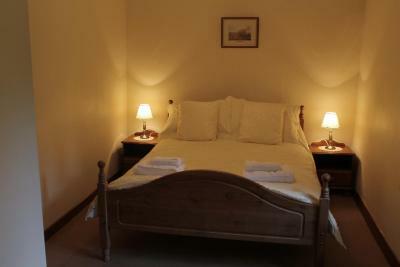 The room was perfect and comfortable, the breakfast was excellent,when we come that way again we certainly would book in again. The only criticism was the size of the bed. It felt pretty small. Beautiful place and really lovely people. Thanks for making us feel so welcome. 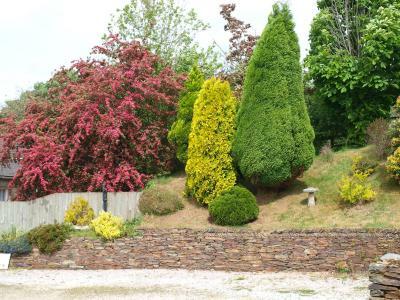 The location is beautiful, the house is very clean, very rural, very cosy, the garden is well maintained, the breakfast was awesome and the owner is a charm. The room we were at had beautiful pine furnitures and the duvee covers were like it was taken from the royal palace. We loved being here and if we were to coming back this place will definitely make into consideration. Comfortable, clean room. Lovely comfy bed. Very good hospitality tray - plenty of tea,coffee,hot chocolate etc with biscuits and good size kettle. Lovely perfectly cooked breakfast. Very helpful and friendly owners of Polgreen Farm.